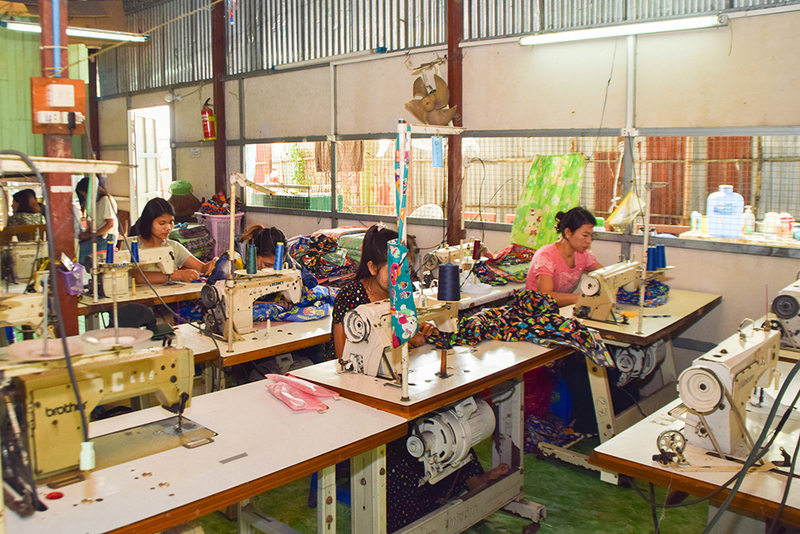 The Australian Government has partnered with World Vision Australia on a program that will bridge the loan gap for struggling businesses with strong growth potential in Myanmar and Ghana. The project will trial an innovative approach to address problems faced by “missing middle” businesses – those which have outgrown microfinance, but are still considered too high-risk to access bank loans. 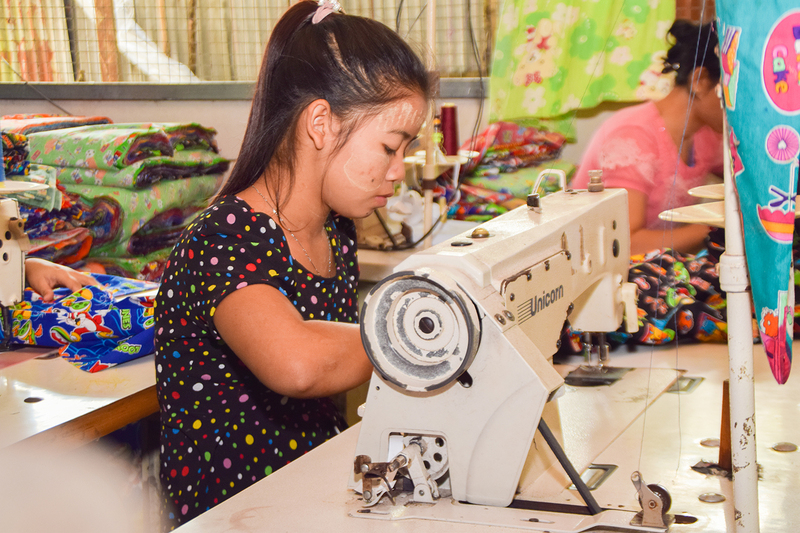 World Vision Australia will receive $4 million (from the innovationXchange and DFAT’s Aid4Trade team) over three years to deliver the program. Who will the initiative support? The program will provide coaching, technical and loan support to 2000 small and growing businesses with potential and ambition to grow. The pilot has a strong focus on women’s economic empowerment, and will support the growth of female entrepreneurs in Myanmar and Ghana. Half of all recipients will be women. Women in countries with high levels of poverty are often more vulnerable than men, and face greater hurdles to build a sustainable livelihood for themselves, their employees, their families and their local communities. Why is Australia supporting this initiative? In most economies, micro, small and medium enterprises (MSMEs) are the main engines of growth, innovation and productivity. They employ the greatest numbers of people and are the largest contributors collectively to a country’s economic strength. MSMEs in developing countries are hampered by many factors including poor infrastructure and restrictive taxes and regulations, but a lack of access to finance remains the single largest constraint to the growth of MSMEs in developing economies. While loans of up to USD $3,000 and above USD $50,000 are available through commercially-owned microfinance institutions, finance companies and retail banks, these options do not support entities who are seeking finance within this range. There is now growing evidence and international recognition of a global market gap known as the “missing middle”. The missing middle comprises MSMEs who have outgrown microfinance, yet are considered too high risk by traditional financiers. Small and growing businesses have significant potential and ambition to expand, providing exponential financial and social impact returns. It is estimated that for every $1 invested in these businesses, $13 in value is generated within the local economy. What does the initiative seek to achieve? The three-year grant is expected to contribute to the creation of 6500 new jobs and sustain another 6500. The funding will support World Vision Australia in partnership with Vision Fund International to leverage further private capital to impact beyond the life of the grant. The initiative also seeks to promote greater awareness of and support for missing middle finance with other development and microfinance partners globally.